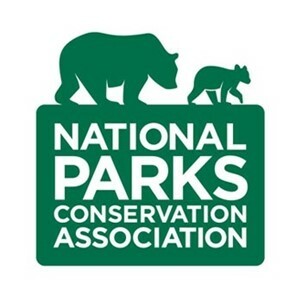 Since our founding in 1919, National Parks Conservation Association (NPCA) has been the independent, nonpartisan voice working to strengthen and protect our nation’s natural, historical, and cultural heritage. Over the last 100 years, NPCA has become an advocacy powerhouse that speaks for America’s favorite places. Together with our more than one million members and supporters, we use the legislative system, the power of public opinion, and the courts to shape public policy to protect our national parks. We are the storytellers, the mobilizers, the protectors, and the advocates. We leverage our nationwide network of offices, committed volunteers, staff lobbyists, community organizers, and public relations specialists to influence decision makers to ensure that our national parks are protected.